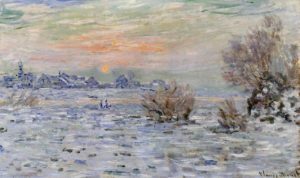 Leah Zara-Acevedo of Let’s Monet will guide you as you put your own spin on “Winter in Seine, Lavacourt” by Claude Monet. This is an adult-only program. Space is limited; registration is required.